How can you be sure the Bible is true? Don’t just take our word for it. Let history, science and the Bible itself tell the story. 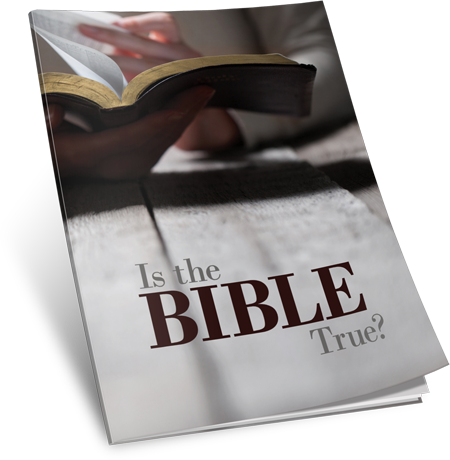 Download this free booklet now to discover five proofs that the Bible is true.